Commercial Beer Reviews / Blue Moon does Flanders Red? 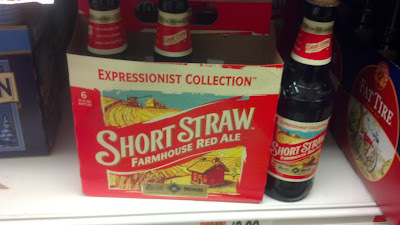 I didn't try it because I didn't want to buy a six pack on the assumption that it won't be very good. But if I see a single somewhere I'll probably pick it up just for the experience. I've seen several references to people using the Boilermaker kettles with a false bottom as their boil kettle. I see from Blichmann's manual that this is not recommended. "It is not suitable or recommended for use as a boil screen since it will impede the convective flow of a full rolling boil and may lead to scorching of the wort." I've been thinking about upgrading my kettle and using the false bottom in it as a boil kettle so I can do less hop bagging and to hopefully help filter out some trub. Anyone have any thoughts of the wisdom of doing this? Finally got all of my various concoctions in kegs so it's time to fill the fermenters back up. Got a busy weekend planned. Tomorrow is an old ale. Monday will be a version of Denny's BVIP for a club barrel project. We won't be adding any vanilla beans or bourbon but instead taking the base recipe and putting it in a 35 gallon bourbon barrel for a couple of months. After that's done on Monday I'm going to brew up a batch of my robust porter recipe and pitch it with a brett slurry from the first all brett beer that's in the kegs now. Starting to put together an old ale recipe. I'd like to add just a touch of brett/lacto character to it so I was going to follow JZ's suggestion in BCS to set aside 2 qts in a gallon jug and sour that separately then add back to taste (after pasteurizing). My plan is to use the roselare blend to do the work in the 2 qt sour portion. Here's my question: Should I pitch the entire package of roselare into the 2qts? Seems like it would be significantly overpitching and I'm not sure what impact it might have on the souring process. I was wondering if I should just pitch a portion of the pack. That's the best price I've seen to date on new kegs. Disclaimer-wise: I have nothing to do with this listing. I have bought other kegging equipment from the seller, Beverage Factory, in the past with good results. 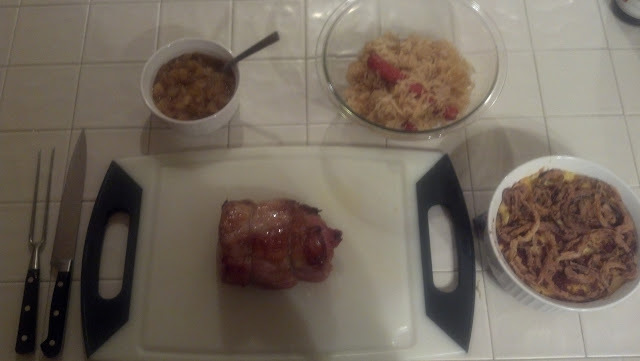 Beer brined roasted pork loin with apple chutney, sauerkraut with dogs (for the kids) and a cheesy baked potato casserole topped with french fried onions. Also some sugar snap peas (not pictured). Put it down with some Brown Shugga. Very tasty. I'm brewing an 11g batch of dopplebock on Saturday. My plan is to keep half as a dopplebock and to eis the other half and I'm undecided on the recipe formulation. After reading through the bock write-ups in BCS and listening to the CYBI episodes for both it seems like the recipe should be a little different. Since the eisbock is going to be concentrated Jamil recommends having more pilsner malt in the eisbock base beer with less munich a lower amount of caramunich while the straight dopplebock is mostly munich and double the amount of caramunich. I'd like to just do one mash and boil and split the batch for fermentation. The recipe I've tentatively come up with tries to split the difference between the two styles but I'm afraid I'll just end up making two okay beers. Here's what I have so far. Any advice or suggestions? Should I just brew to the eisbock base style and accept that the dopple might not be quite as malty and rich as its supposed to be? 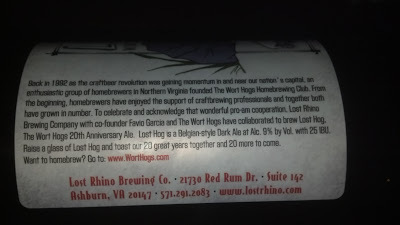 This year was the Wort Hog's 20th anniversary and to commemorate the event we collaborated with Lost Rhino, a small local brewery in the area, to brew an anniversary beer. The club decided on a Belgian dark strong and and over the course of three days a couple months ago we brewed three 25 barrel batches of it on their system. 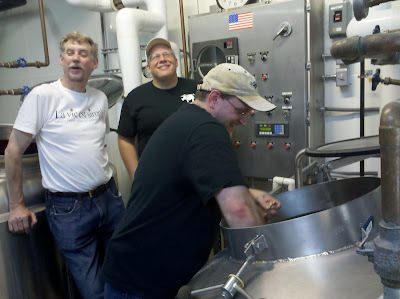 Earlier this month another crew from the club went out and helped them bottle and keg. All the bottling was in corked and capped 750s. A few weekends ago we had a tapping party in their taproom and it really turned out nicely. It's rich and delicious, a good example of the style. It's still a bit on the boozy size but it's pretty young still and should age well. Served at around 50F or a little warmer it's a really nice sipping beer. They made it available to club members at a nice discount before they distributed the rest and I just picked up a case this afternoon. The growler of it I also picked up will be making a trip with me to Thanksgiving dinner. It was a very cool experience helping to brew it. The head brewer/co-owner Favio basically threw open his brewery and said, "Let me know if you need any help." So my question is: Are these okay to use in-line for hot wort transfers? They say they're aluminum so I guess that's okay but I'm a little leery of having cheap, Chinese-made, aluminum in contact with the wort. I would have preferred brass connections but it looks like if I want those I'll have to find them online. Awhile back someone posted a description of the chemistry behind what is happening when you FWH. 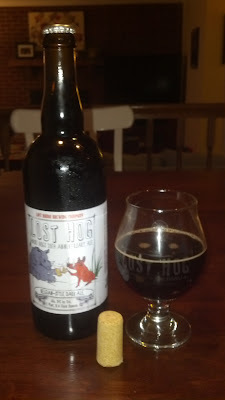 It was in response to another post about something or another, I'm sure it related to first wort hopping (post subject-wise), but searching around I couldn't find it. I remember thinking at the time, "That makes perfect sense. That's the only description of the actual chemistry behind the process that I've heard." But, of course, I didn't copy it or make a note of where it was. It was probably a regular here who posted it and, if so, can you explain it again? And either way, anyone else have any thoughts on the subject? What are people's experiences with this? Wyeast lists their Brett cultures as having a tolerance of ~ 12%. As I was drinking my coffee this morning and thinking beery thoughts I was wondering what would happen if I added a brett culture to a batch my 13% wee heavy after the primary fermentation was complete. It has a pretty high finishing gravity, 1.028 this year I believe. So there would be plenty of food for the little beasties. But would they be able to do anything in the high alcohol environment? 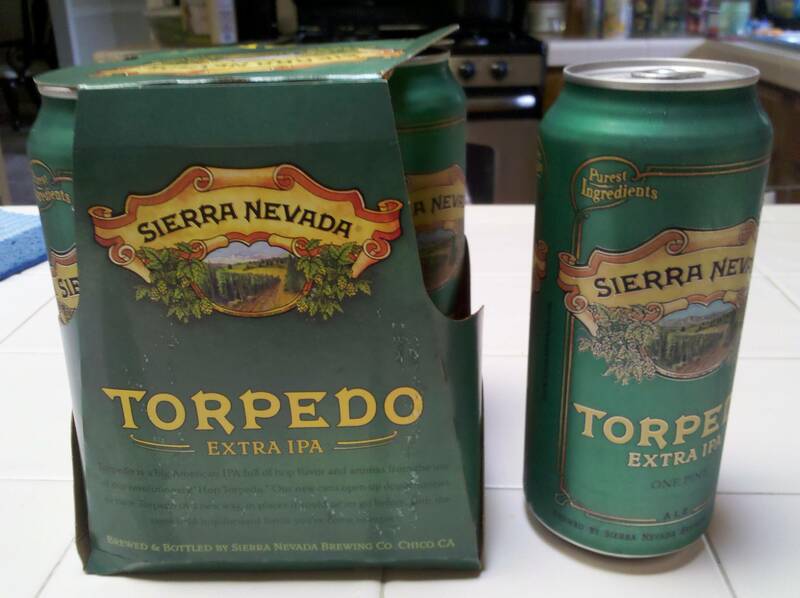 Just saw this in the grocery store today and had to pick up a four pack. First time I've seen them. For my holiday beer this year I'm going to make a belgian dark strong as the base and add in some spices to the boil, probably cardamom and black pepper. I'm also thinking about doing a secondary fermentation with some cherries. At this local farmer's market this morning I saw they had both sour cherries and sweet cherries. I was thinking of using either all sour cherries or maybe two thirds sour, 1 third sweet. Anyone have any thoughts on the subject? I'm going to buy them now while they're in season locally and freeze them for a couple months until I'm ready brew it, probably early August. Anyone know how it went in Indianapolis? Everything get done the first go round?